Broker Owned Property in South La Grande. Cash Only. Calling All Rehabbers, Flippers, and Investors. 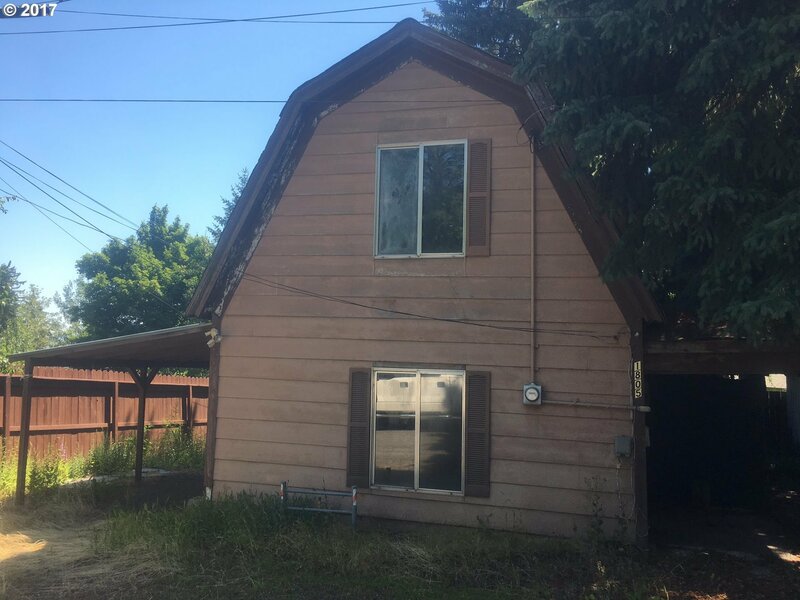 2 Bed, 1 Bath Home needs some TLC. Call today to schedule your showing.